We recently heard that Jawbone released a new version of their UP wristband that contains better hardware and software. Their first attempt with the UP ended up becoming a major product recall last year due to failing hardware. Now a new company called Misfit Wearables has released a brand new product called the Misfit Shine. 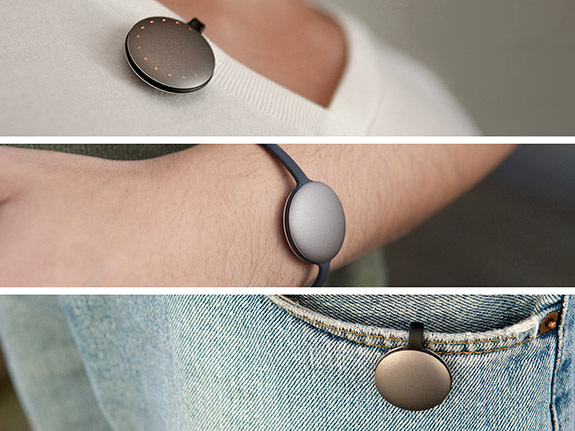 Unlike other self-tracking devices, the Misfit Shine is waterproof (use it while swimming), it syncs with your iPhone when your device is in airplane mode (with all wireless antennas off), and its all-metal construction is unique and novel.